Use our free home finder system to find your perfect property... fast! New homes come on the market every day and some are sold before they’re even advertised. 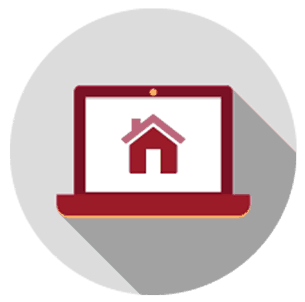 Using our home finder system will ensure you receive the newest listings on the market. If you want the newest listings sent directly to your email the day they’re listed then complete the form below and will set you up in our automated home finder system. Today’s real estate market is competitive, let us help you beat other home buyers to the hottest new homes for sale on the market. Use your mouse to find a house! Use Our Home Finder System to Find Your Perfect Home FAST!